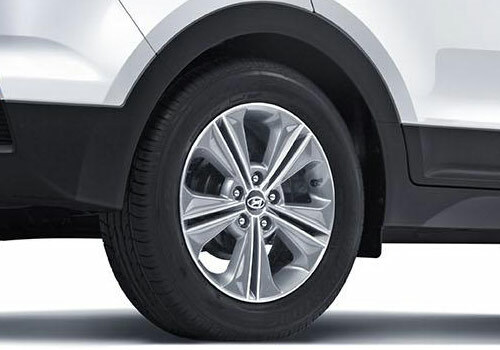 HMIL has finally launched its highly awaited compact SUV CRETA in Indian car market with starting price of Rs. 8.59 lakh (ex-showroom price, New Delhi). The compact SUV has been launched in both petrol and diesel variants in ten trims overall. The price of top end trim in diesel variant is Rs. 13.60 lakh (ex-showroom price, New Delhi). The petrol variant of CRETA as reported earlier has been offered with 1.4 litre VTVT petrol engine while diesel engine with two options of 1.4 litre CRDi and 1.6 litre CRDi VGT engine. The petrol variant generates power of 121 bhp and torque of 151 Nm where diesel variant with 1.4 engine configuration churns the power of 89 bhp and torque of 220 Nm, followed by 12 bhp and torque of 260 Nm boosted by another diesel engine. To compete with its strong contenders mainly EcoSport from Ford, and Duster from Renault CRETA is enriched with remarkable features like 17 inch diamond cut alloy wheels, five inch touchscreen infotainment system with navigation, rear AC vents, push-button start, and 12 V socket. 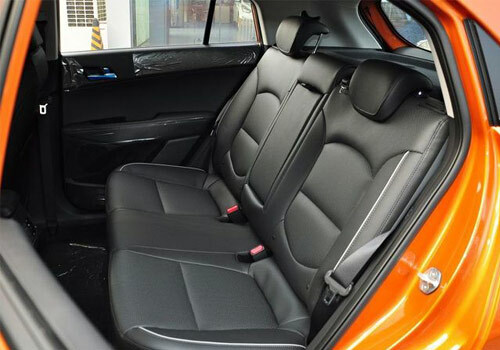 It is also equipped with safety features like ABS+EBD, followed by front airbags as standard features for all trims. Apart from this the top end trim adorns additional safety features like vehicle stability management, electronic stability control, side and curtain airbags, and Hill-Start Assist Control system. It has been offered in passionate seven color options including magic blue, red passion, polar white, stardust, pearl beige and phantom black. Going through the overwhelming response from Indian car enthusiasts prior to launch it is expected that CRETA would open the gates of new era in compact SUV segment.